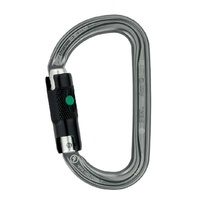 The Angler Quickdraw uses a keylock gate on the bolt side for easy clipping. 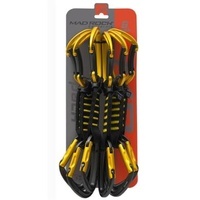 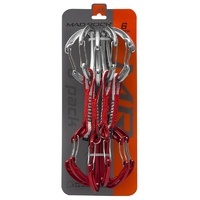 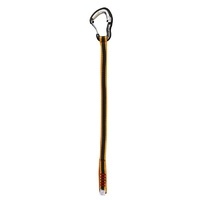 With a deep “basket” on the nose where the rope can clip into, the unique Angler design on the rope-end allows the climber to make quick and secure clips. 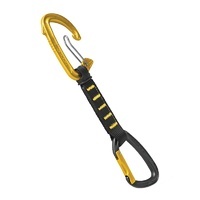 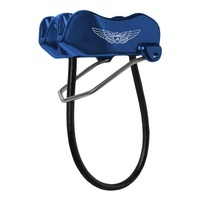 The Angler fin is designed to help prevent unclipping by deflecting the rope away from the nose of the carabiner.